We are thrilled to have received over 350 responses to our Placemaking Week 2017 Call for Proposals! With submissions from 65 countries—from Argentina to Egypt—we are looking forward to having a truly global representation of the movements, disciplines, and leaders that have collectively transformed the once-quiet placemaking movement into a worldwide platform. Check out the global distribution of the submissions for this year's event! After last year’s Placemaking Week conference in Vancouver, along with the landmark Habitat III conference that took place a month later in Quito, it became clear that individuals, organizations, and city leaders are fully coming to grips with the ways public space and placemaking can help address our many shared challenges more holistically. This year, we hope you will join us in Amsterdam as we work together to further grow and implement this global placemaking movement. Registration for Placemaking Week 2017 opens this month. Stay tuned to the conference website, as well as the PPS, STIPO, Pakhuis de Zwijger, The City at Eye Level, and Placemaking Plus social media channels, for a joint announcement and instructions on how to register. If you missed the call for proposals, please consider one of the many ways to still contribute to the event—organize a side event, regional or interest group meet-up, or become a Placemaking Week ambassador and spread the word about Placemaking Week 2017 throughout your networks. What are the conference themes this year? Find the answers to that and many other frequently asked questions on our FAQ page, which we will continue to update as more information becomes available. 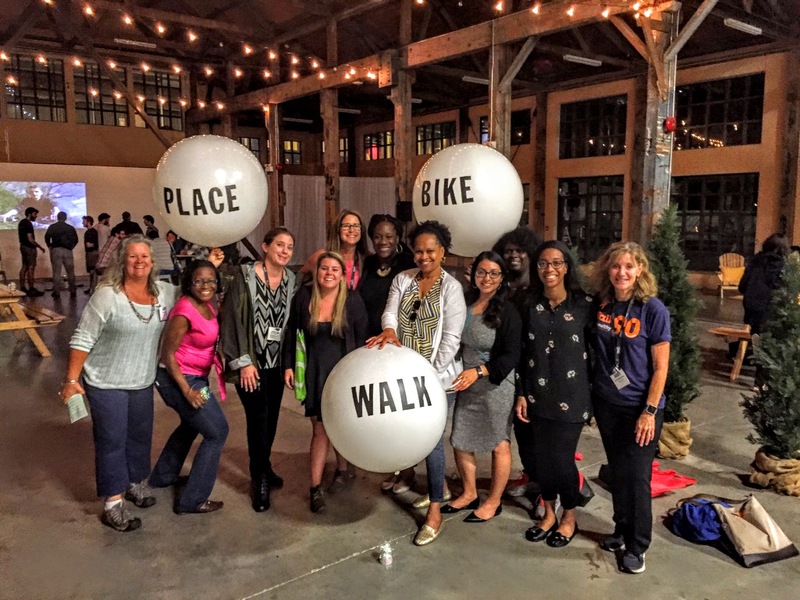 For any additional questions or assistance, please reach out to one of our team members at info@placemakingweek.org. Finally, a big thank you to all who submitted proposals! Your excitement is infectious.